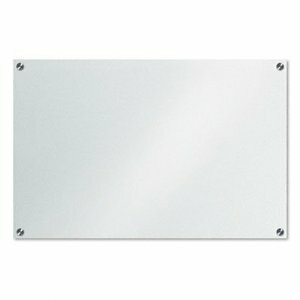 Quartet makes an excellent large whiteboard that will fit into any home, office, or school, and offers a superb surface that is durable, attractive, and will not wear out or exhibit “ghosting”. Quartet’s whiteboard is made from porcelain, a higher quality material that lasts longer and does not wear out like the standard melamine boards that are commonly found for less than $75. It is true that the porcelain surface lasts longer than standard whiteboard surfaces. Although the longevity is a big factor to consider when buying one of these larger white boards, most people immediately comment on the smoothness and flatness of the porcelain boards. The material has a much better surface flatness that results in a smoother writing experience and give these types of large whiteboards their resilient nature – many of these porcelain boards will last for decades! Backing this up is Quartet’s surface warranty of 50 YEARS! Quartet’s 96 inch whiteboard also shows its worth in the damage resistant nature of the surface. This is again a feature of the porcelain – it is much more likely to resist damage that results in dings and dents that other, less expensive whiteboards, would not be able to handle. The 96 inch Quartet board also comes with its own hanging system that gives you the option to hang it anywhere you want. Most people opt for the standard office or highly trafficked area for hanging the board – just make sure that you have enough support to properly support it. Another good choice for these boards is entryways and hallways. This Quartet whiteboard’s exact dimensions are 96 inches in width by 48 inches in height. The full specification list can be found here. 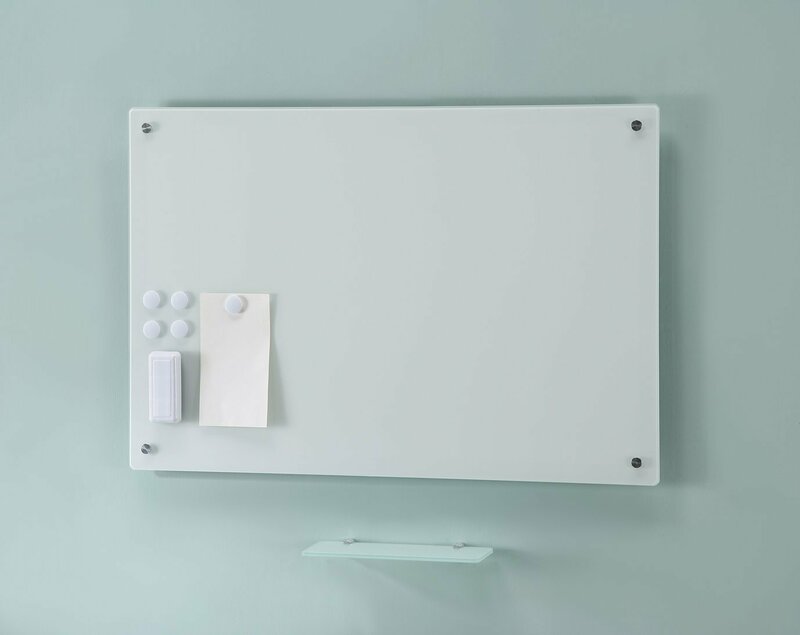 Not to be overlooked, this board also has a magnetic surface that makes it usable in many more situations when compared to a non magnetic whiteboard. Adding document holders, pins or markers for dates, and other items can increase the ability of your whiteboard to function as a planning and reference tool – and in general is just a very handy feature to have in your whiteboard. 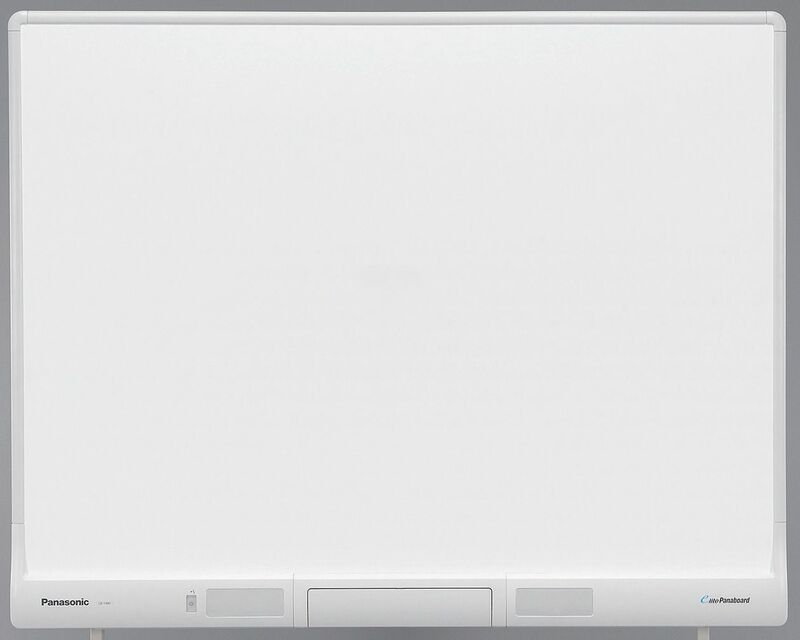 Overall, the Quartet 96 inch board is a great large area whiteboard that will make a great addition to the home, office, or classroom. The high quality surface means that you will get years (or decades) or use out of it, the porcelain guarantees that it will be easy to erase and will not damage like other boards. 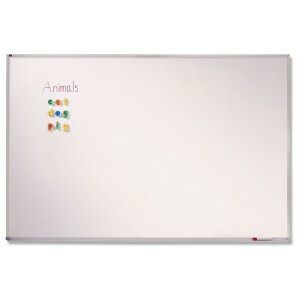 Additionally, the board’s magnetic feature gives you a wider range of options for use and display. This is an excellent whiteboard, and it certainly justifies the price increase from run of the mill large whiteboards.